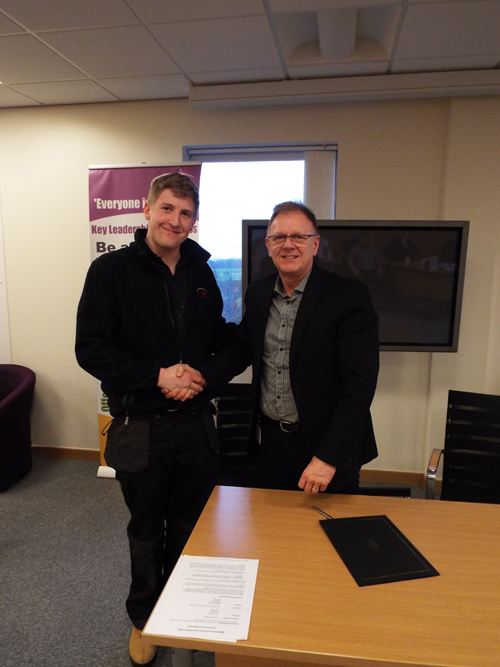 18 apprentices have joined WDH as part of the organisation’s 2015 apprenticeship scheme. 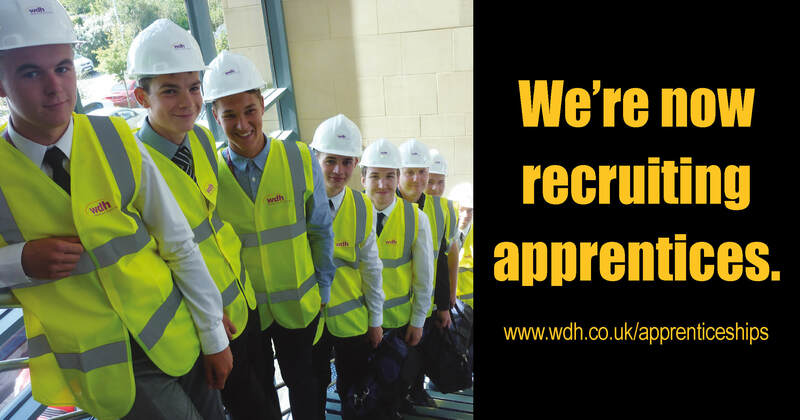 The new starters, all aged between 16 and 23, join WDH in the organisation’s 10th anniversary year and include five joiners, four plumbers, three plasterers, three bricklayers, two gas engineers and one electrician. 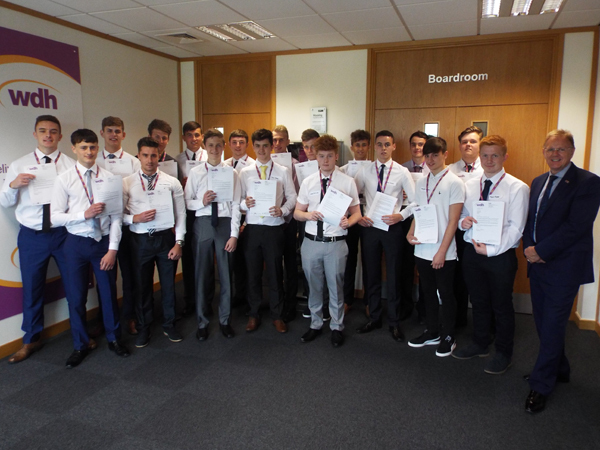 Since 2005, when the organisation was established, over 100 apprentices have joined WDH with this year’s intake the second largest to date. 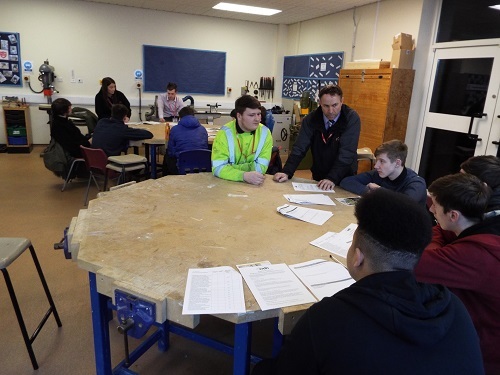 All the new recruits recently met Kevin Dodd, WDH’s Chief Executive, as part of their induction where they also signed their contracts with him.